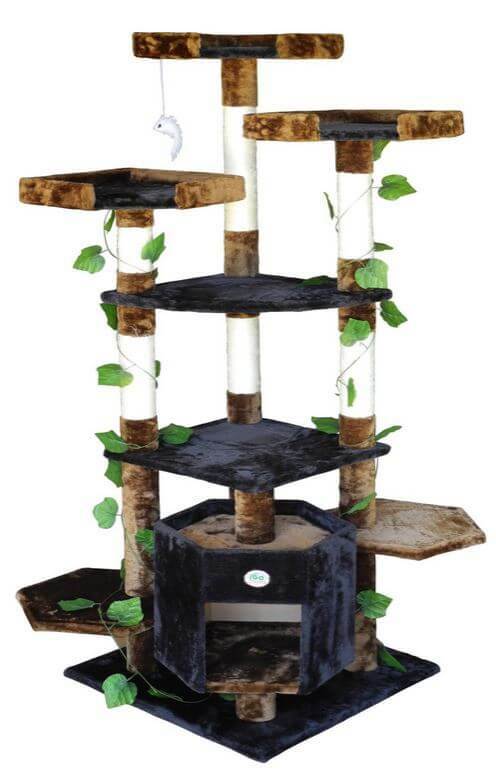 Go Pet Club is certainly one of the most popular companies to check out when it comes to looking for the ideal cat tree. They have such a wide range of designs and styles that it’s almost definite that you can find a tree that you and your cat will like. All the different styles however can make things a little complicated for people unsure about which tree would be ideal for them. 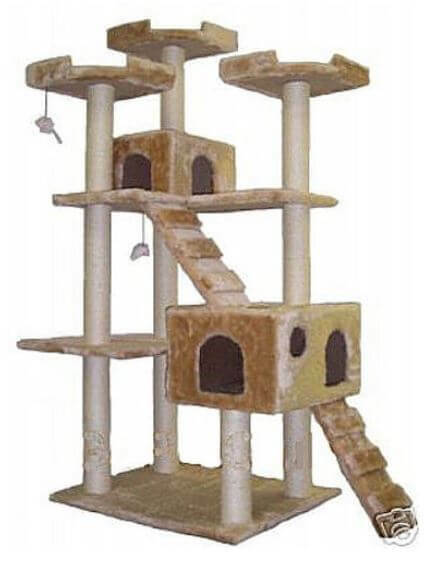 Here we will look at some of the most popular cat trees that Go Pet Club have on offer, and we will look at their various strengths and weaknesses. 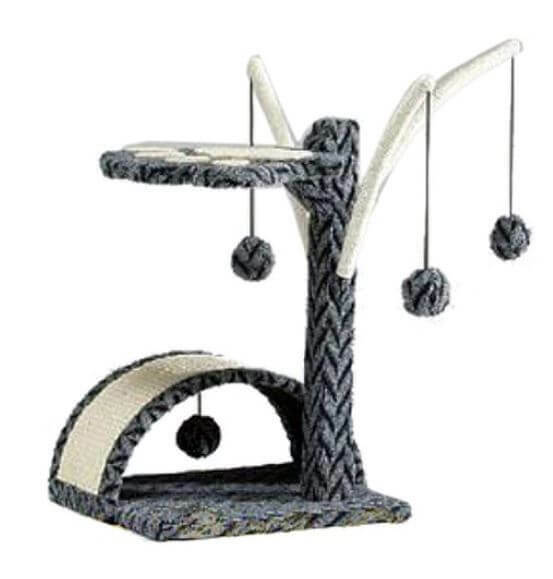 This cat tree is certainly ideal for someone who has many cats, or is looking to keep a group of small kittens entertained. With the two reasonably sized condos and several ledges, cats will be able to climb up it freely and without getting in another cats way. It can be a little concerning however for people who own full-grown adult cats, as it can wobble when heavier cats climb onto the top level. At times it can even look like it is about to topple over if a cat is playing and moving around quickly. 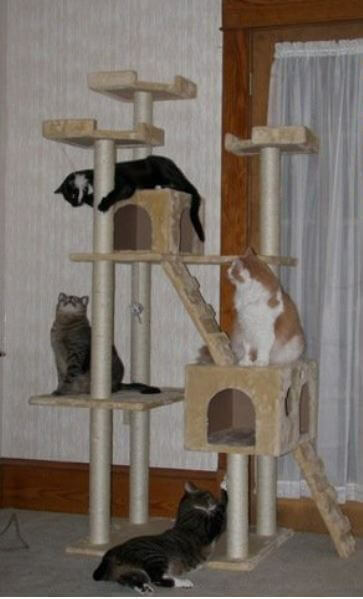 In most cases however, the heavy base keeps the tree upright and the cats safe to play. 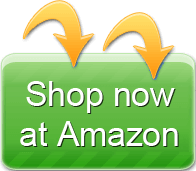 It is a great addition to a home that is looking to keep the cats happy and amused for longer. While we’ve just seen a tree that is ideal for kittens, this particular tree is a very good purchase for people with older cats. The design is very sturdy and ideal for full-grown cats that are carrying a bit of weight. The rather simple layout of three ledges and two sizeable condos make it a great place for cats to curl up and relax. If you want a tree where cats can also play as well as relax, then this tree does have its faults. The sisal rope that hangs from the top level for playing can fray and fall to pieces quite quickly, sometimes even after minimal contact with a cat’s claws. If you would like your cats to be able to play on this tree, then it may be a good idea to buy some small toys to go with it. 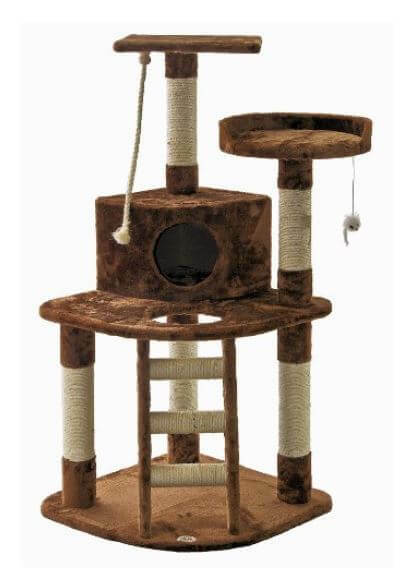 Despite that, this cat tree is perfect for older cats that are looking to get some rest in a comfortable place with plenty of room to spread out. While the other trees from Go Pet Club tend to be very easy to put together, this one for some reason seems a little more tricky. The bottom ladder does stick out a little from the base as well, possibly making it difficult to find room for it. The design however to suit cats regardless of their age or their mood makes this a great all-round addition to any home. This tree has a simple and slim design, making it nice and easy to fit into a small area. It is also great for older cats, as it has a nice solid base that reduces how much it wobbles when heavier cats jump onto it. Because of the rather simple design, it’s not something that will probably entertain more active cats or kittens. A toy mouse hangs from the top ledge of the tree, but that’s the only thing that will really keep them entertained. The toy mouse however does last a long time, so it makes it ideal for a cat that may get playful every now and then. Overall it is a high quality tree that is one of the cheaper models offered by Go Pet Club. 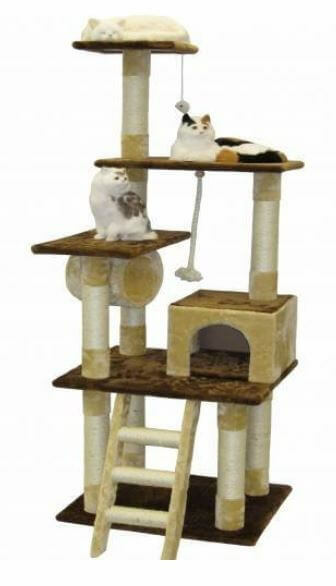 This is probably the most unique cat tree offered by Go Pet Club. It has the literal look of a tree, with ”branches” sprouting from the top leading to soft toy balls. It is nice and small as well, so it would be the perfect addition to any home that contains active kittens. It does however have a few durability issues. It can topple over if a cat larger than a kitten attempts to jump onto the top shelf. In fact, if it is used by full-grown cats in any way then it will prove not to be very durable at all. If you are thinking of buying this tree, then it should be reserved for kittens only. If you have kittens, then this tree will give them plenty of entertainment while giving them a place to relax at the same time. This tree has a very nice fur lining that gives it a real tree look. Not only that, but it also comes with ledges that can swivel around, so then you can find the perfect place for it in your home and then set it up so then it fits nicely. Like many trees offered by Go Pet Club however, there is an issue with the sturdiness of the tree when it comes to the top levels. 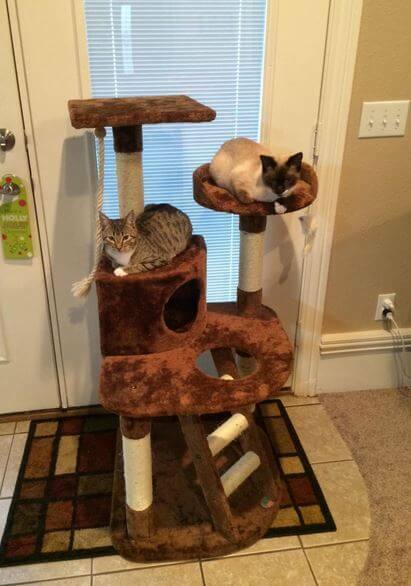 Many cat owners may be a little concerned about it toppling over if they have larger cats. If it is kept in a place where it has less room to wobble however, this tree shouldn’t really fall over. It’s rather nice design and many levels makes it a very good tree for cats whether they are full-grown adults or kittens. Go Pet Club should certainly be considered one of the first places you go when you are looking for a cat tree. 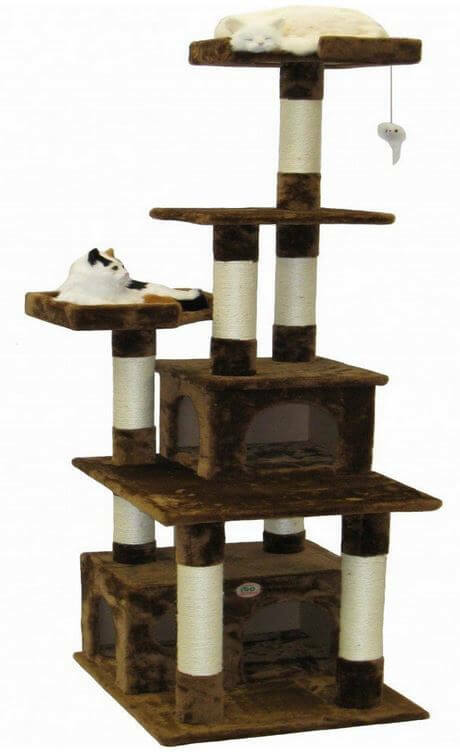 The various designs and sizes mean that you will almost certainly find one that will suit your cats and your home. They are all reasonably easy to assemble, and they all offer your cats and kittens plenty of opportunities to rest and to play. These trees and many others are available on the Go Pet Club website, or through Amazon.